12 Individual E-Learning units to work through with individually produced Wesley Certificates of Completion for your Portfolio. 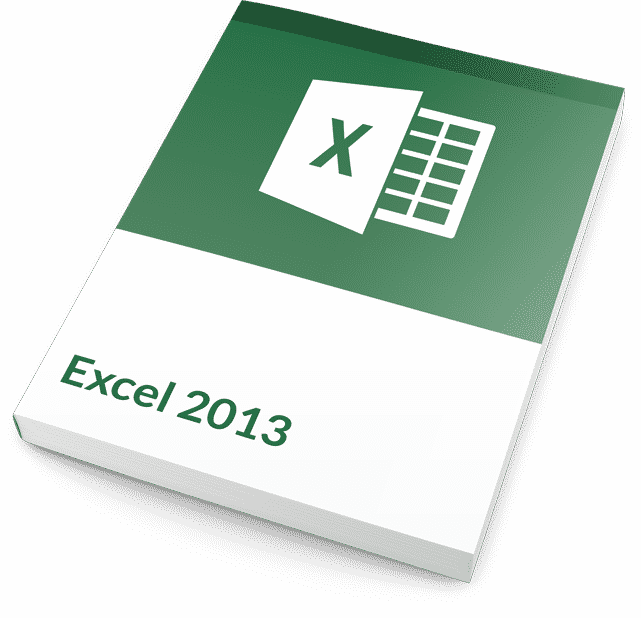 Up-skill your Microsoft Excel skills with our information-rich easy to follow online Units. 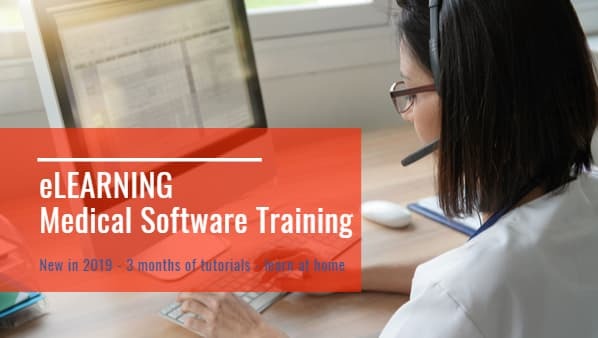 The Microsoft Excel 2013 Core Essentials 12 course bundle is exceptional value for immediate up-skilling and Microsoft certification. Start anytime. Microsoft Excel Essentials is a non-accredited course and can be taken anytime.